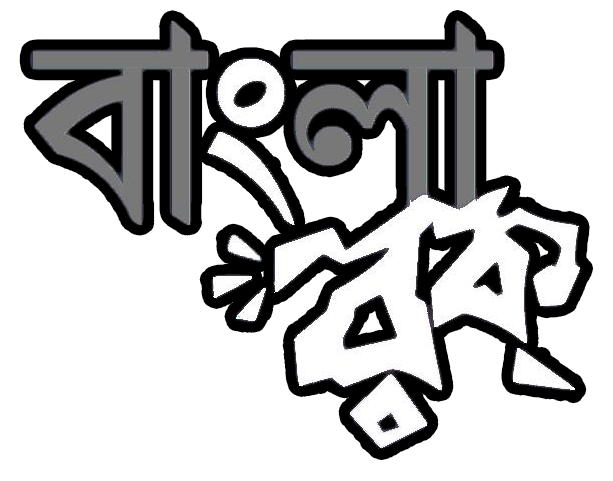 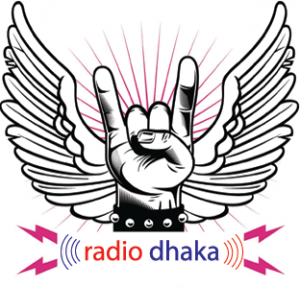 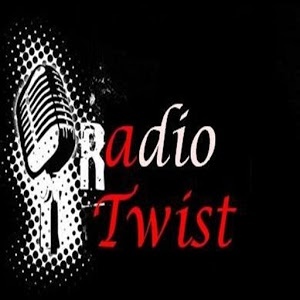 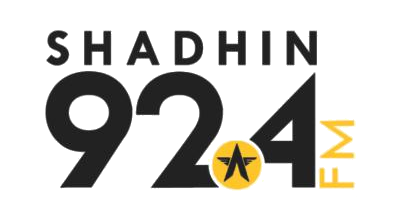 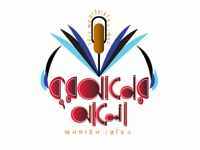 Radio Mainamati Established on 20 July 2012 and officially launched on 20 August-2012 from Bangladesh & Saudi Arabia. 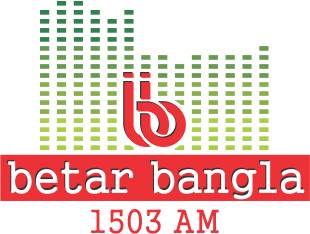 We successfully started net casting live from Bangladesh Studio on 20 August (Eid Day), 2012 through the whole world.The slogan is “Jonotar Kohta Bole, Banglar Kotha Bole”. 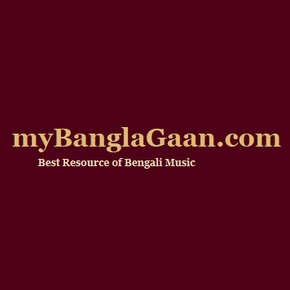 So it is trying to spread Bangla Songs all over the world. 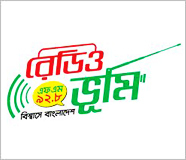 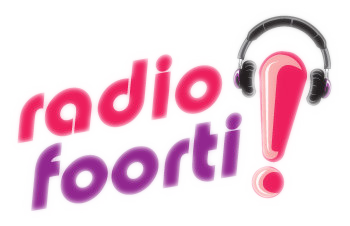 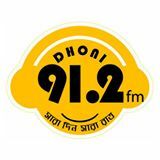 Radio Mainamati is a 24/7 Live Online Radio. 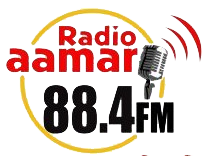 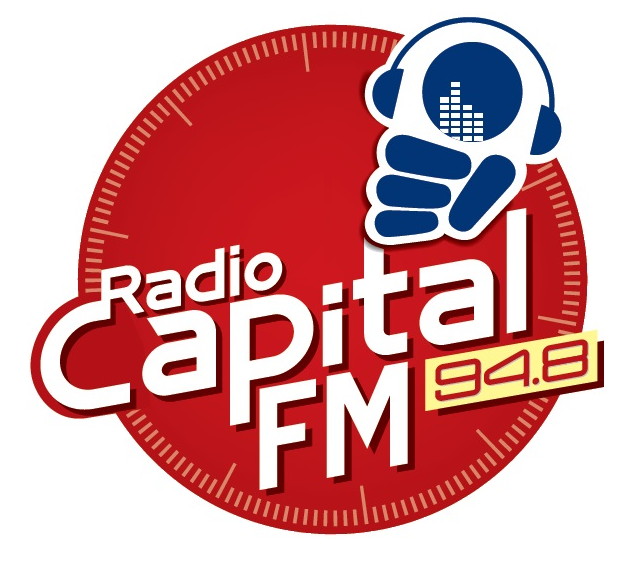 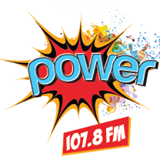 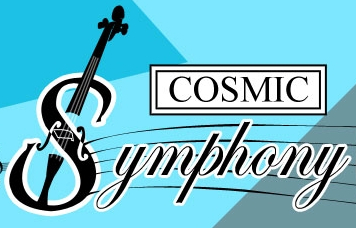 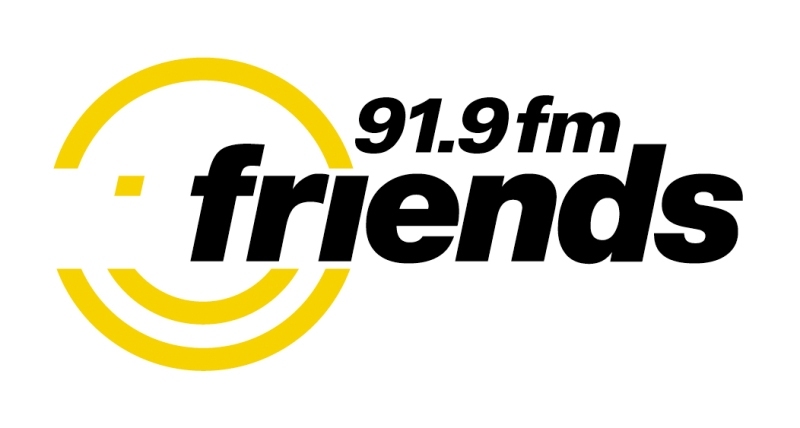 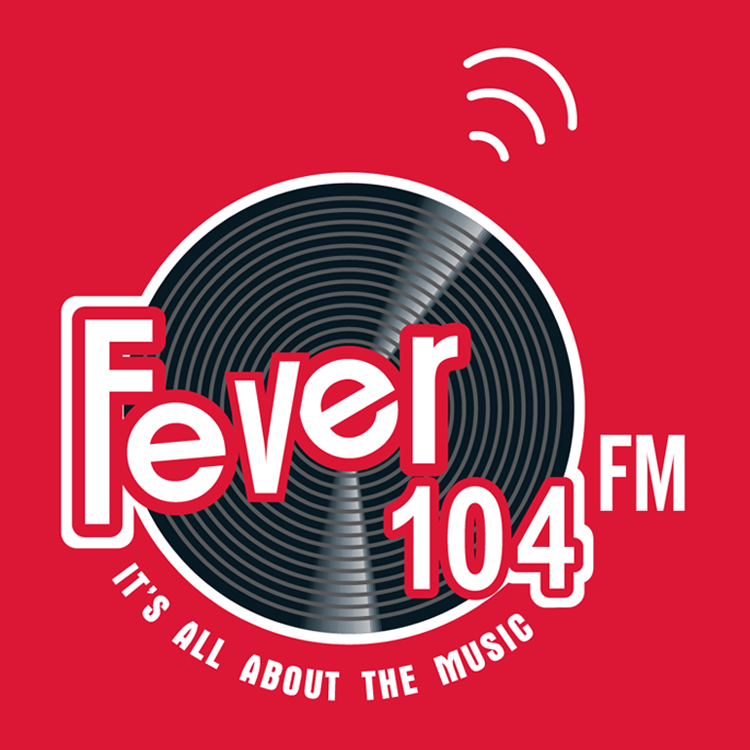 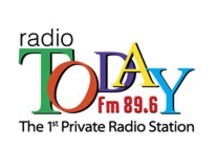 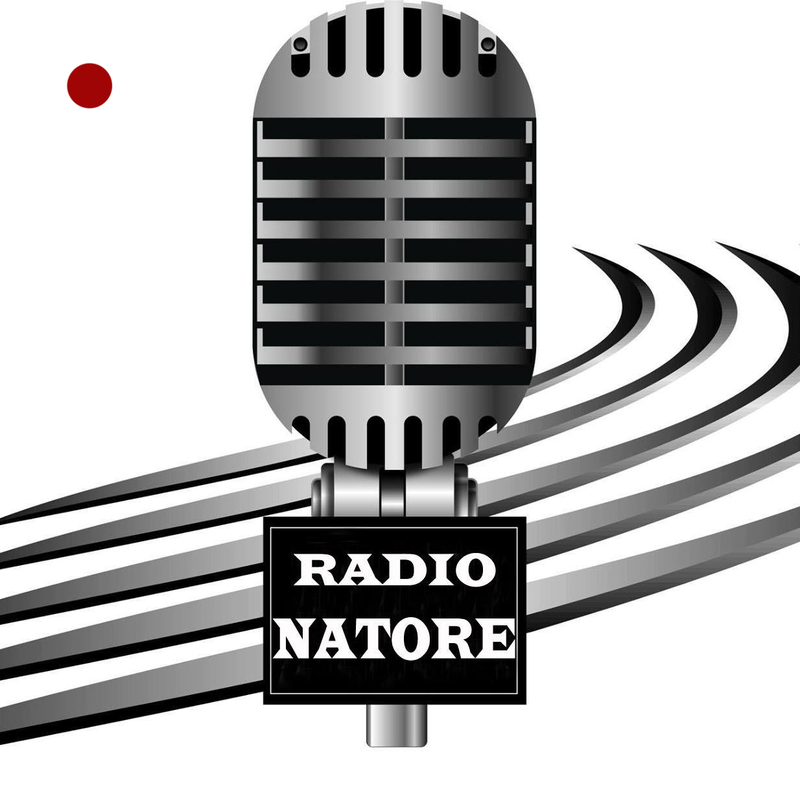 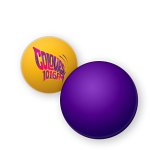 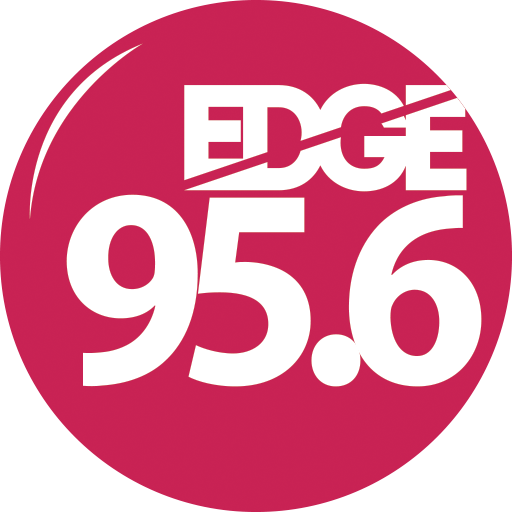 Radio Mainamati is proud of its strong varieties of program focus. 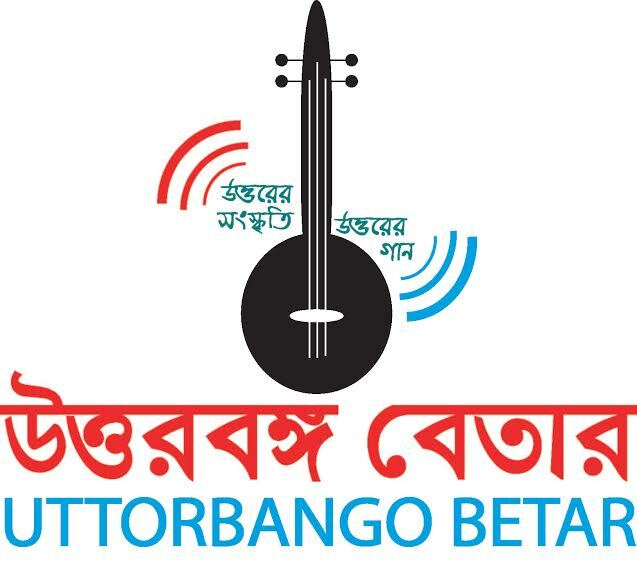 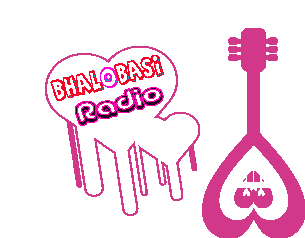 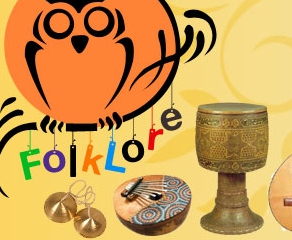 Our aim is to work with our Bangla Culture, folk songs and as well new generation Bangla Songs. 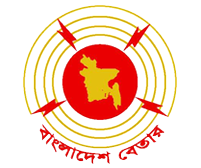 Radio Mainamati has a large network in Bangladesh & Saudi Arabia as well in abroad. 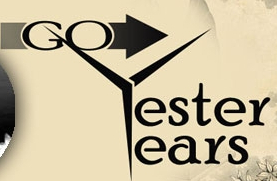 We can assist you, not just on an organizational level, but also on a strategic level. 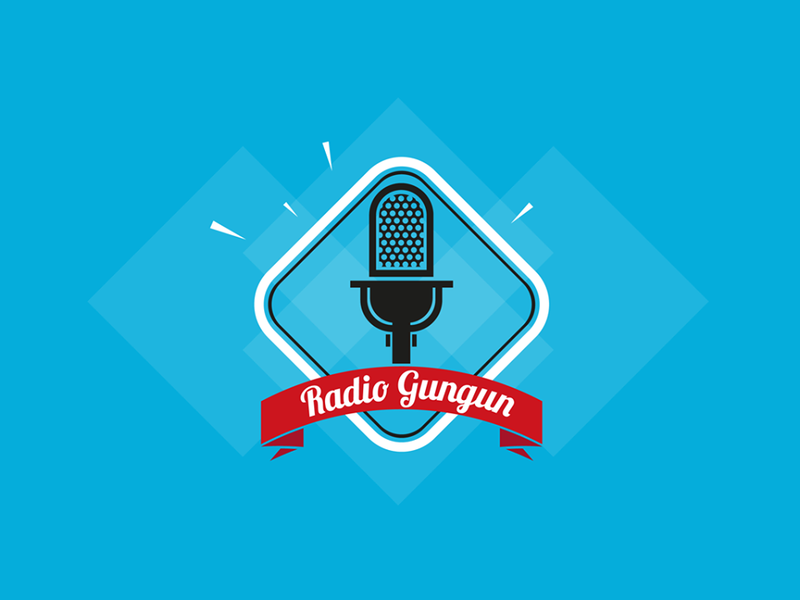 By creating the concept, design and content of your events or programs under one roof, we ensure continuity, integrity and consistency throughout every element.